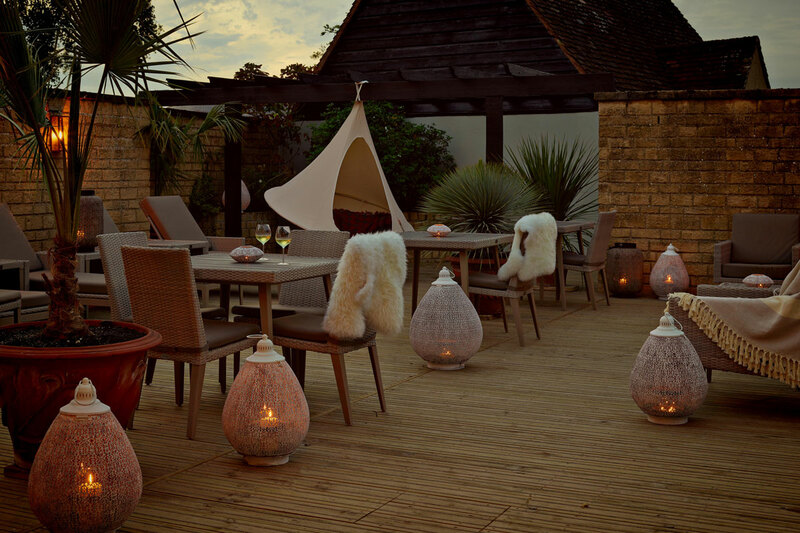 The service will be personal, bespoke, attentive but not obtrusive and the team willstrive to deliveronly the very best. 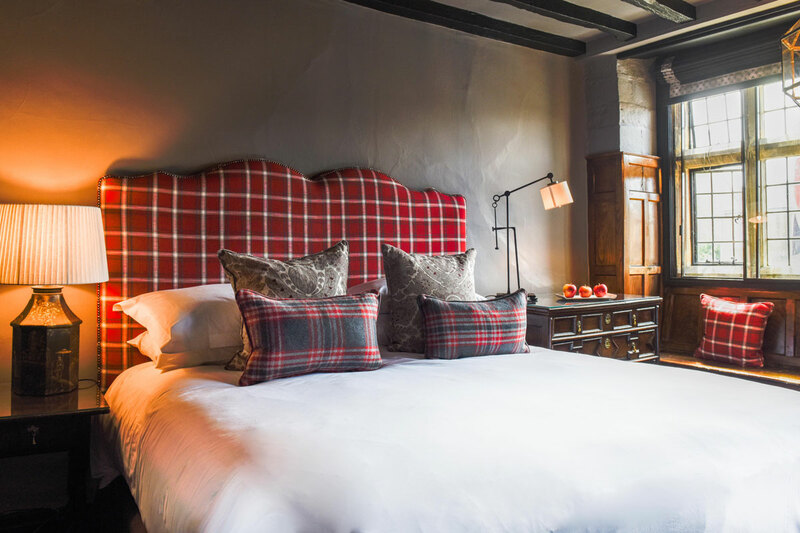 Offering first class accommodation as the only provider in this sort after Village, the Lygon Arms willbe the place to stay in The Cotswolds and will soon retake its place as one of the most Iconic hotels in Europe. The Lygon Arms was once re-known as the UK’s oldest and most prestigious coaching Inn set in the heart of the Cotswolds. 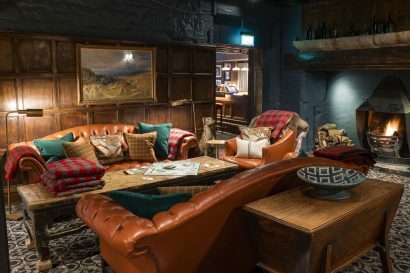 This is a grade one and two listed building, the roots of which date back to the 1300’s.The location of the property served as a connection between Wales, Worcester, and London during the Elizabethan times. 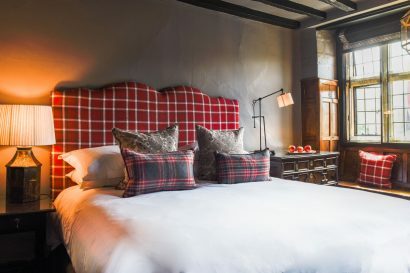 At The Lygon Arms, you can visit the suite that Oliver Cromwell stayed in the night before the Battles of Worcester in 1651.The suite now known as the impressive King Charles I Suite was where King Charles I and his supporters would assemble. In recent history, it was owned by the late, great hotelier Douglas Barrington OBE, who operated the property for more than 40 years. Barrington, winner of the Lifetime Achievement Catey Award in 1989, sold the hotel to the Savoy Group in 1985 when he became a member of the Savoy Group board. Renewal took place between October 2016 – October 2017. 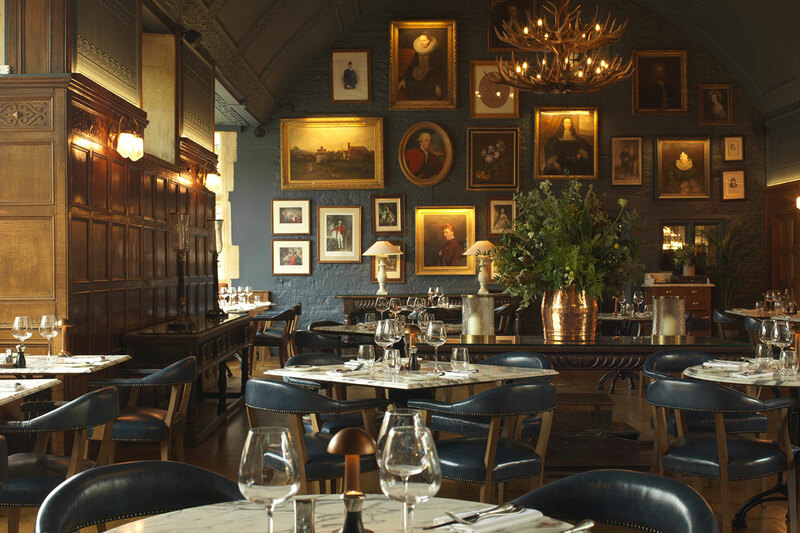 Renewal completed by Anita Rosato Designs (http://anitarosato.com/project/the-lygon-arms-broadway-cotswolds/). Main Strength: The Lygon Arms is 600 year old hotel located in the centre Broadway village, in the heart of the picturesque Cotswolds. Big names were drawn to the hotel for its historic prestige and The Lygon Arms now boasts one of the most glamorous guest books in the world. 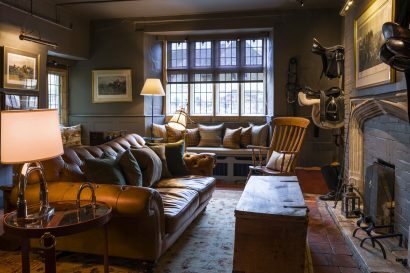 Special touches: All of the family are welcome to enjoy The Lygon Arms, including furry friends. Dog beds, a dog hose and lots of dog amenities are available. If guests are celebrating a special occasion then a birthday card, box of chocolates or a half bottle of Champagne will be in their room on arrival. If a guest is dining with us then they will receive a birthday plate at the end of their meal, which includes hand piped text and a selection of petit fours. We can also offer a range of additional services, all organised by our reservations team, such as dog grooming, babysitting, local tours and attraction tickets (charged as taken). It maybe small, but the Broadway Museum and Art Gallery has some mighty works in its collection; and pieces are often loaned out from the Ashmolean in Oxford. If you’re in the market to buy, Trinity House Paintings has two commercial art galleries on the high street; on your right you’ll find works by Degas, Monet, Picasso and Sargent; and on yourleft, the modern gallery. 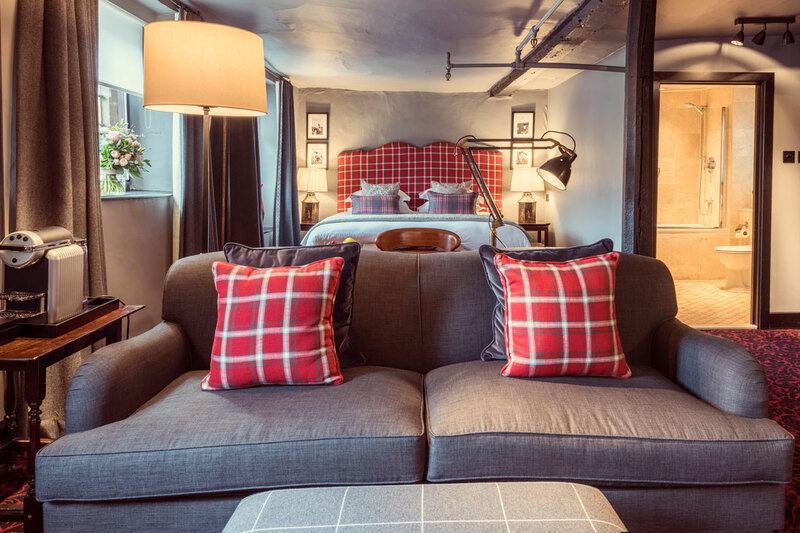 If you’re partial to the hotel’s period pieces, the Gordon Russell Design Museum is just down the road, located in the original workshop of the celebrated 20th-century furniture designer. Spend an afternoon popping in and out of the boutiques on the high street. • Visiting Day lesford Organic Farm and Cookery School: Daylesford is a community with food at its heart. Only 30 minutes from Broadway the 2350-acre organic farm set in the idyllic Cotswolds is a must for anyone who has a passion for real food. 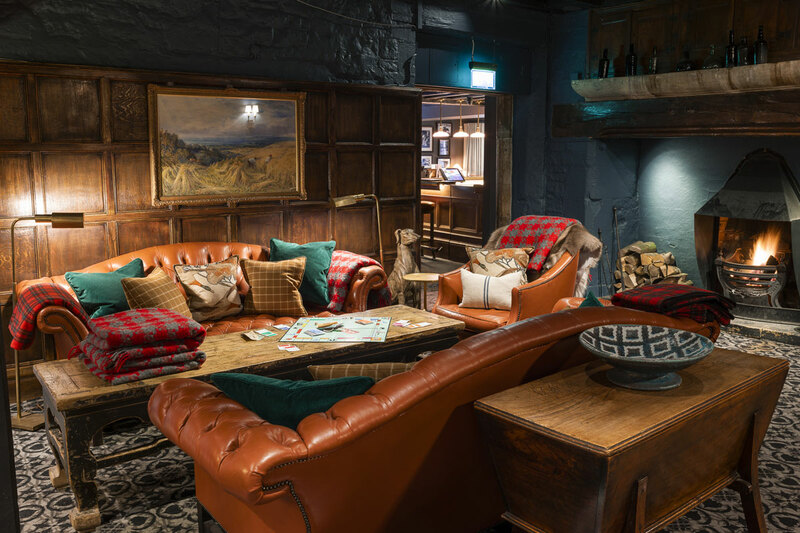 • Visits to Sudeley Castle: Set against the backdrop of the beautiful Cotswolds Hills, 15 minutes from The Lygon Arms, Sudeley Castle and Gardens is steeped in history with royal connections spanning a thousand years. It has played an important role in the turbulent and changing times of England’s past. The castle was once home to Queen Katherine Parr, the last and surviving wife of King Henry VIII. • Walking: The Lygon Arms is situated in the centre of Broadway, making the hotel the ideal destination from which to explore the Cotswolds. We recommend walks to Broadway Tower which is a folly on Broadway Hill and is at the second-highest point of the Cotswolds. Broadway Tower’s base is 1,024 feet (312 metres) above sea level, allowing spectacular views of the Cotswolds. • GWSR Steam Train: The Gloucestershire Warwickshire Railway is a volunteer operated heritage railway in Gloucestershire and Worcestershire offering a round trip of 28 miles. It operates steam trains between Cheltenham Race course and Broadway through some of the most spectacular scenery in the Cotswolds. Big names were drawn to the hotel for its historic prestige and The Lygon Arms boasts one of the most glamorous guest books in the world. Richard Burton and Elizabeth Taylor stayed here in 1963 at the height of the scandal surrounding their affair. The Lygon Arms welcomes children and offers a range of children menus, amenities (such as a welcome plate with sweet bite size homemade treats on), swimming times, and interconnecting bedrooms. Child size slippers and robes are also available in the room, along with coloured blankets on the beds. Little ones are also welcome to order complimentary milk and cookies via room service which they can enjoy before a sound night’s sleep. A complimentary children’s club is also available throughout the school holidays and the hotel is happy to arrange babysitting via an external partner. 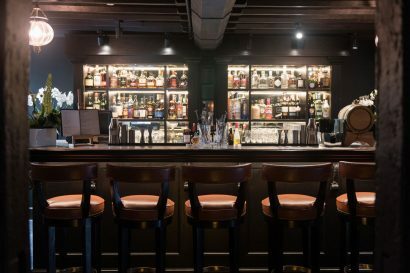 Restaurant 1: Lygon Bar and Grill: Concentrating on seasonality and product provenance, The Lygon Bar and Grill represents the traditional brilliance of British food in a relaxed and informal setting, where guests can also enjoy botanical cocktails. 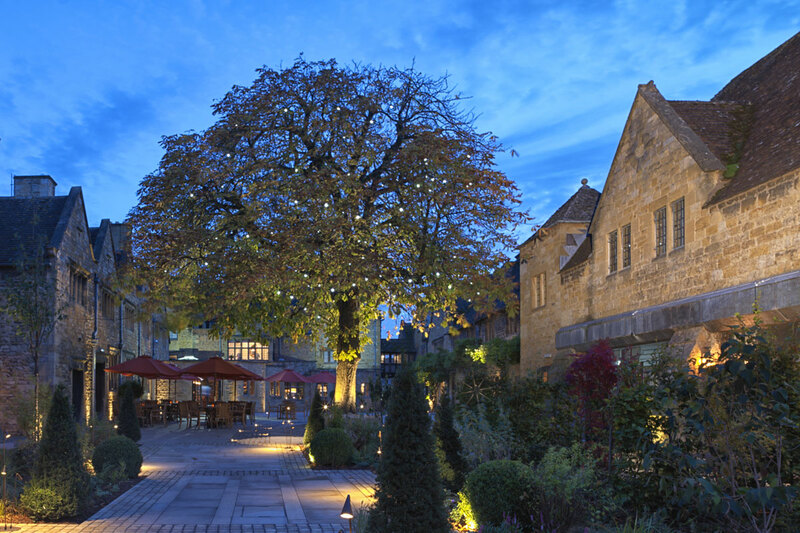 Its romantic setting also will showcase all the style and legendary hospitality that The Lygon Arms is famous for. Restaurant 2: Lygon Wine Bar:The Lygon Wine Bar will have a timeless touch and takes strong inspiration from European wines, with a carefully-selected wine list chosen by Gearoid Devaney MS, who has featured a distinguished selection of over 50 exclusive wines. You will find a 13-metre indoor pool swimming pool with a retractable roof and a relaxing spa bath. For something more energetic there’s our fitness centre filled with the latest Technogym equipment. 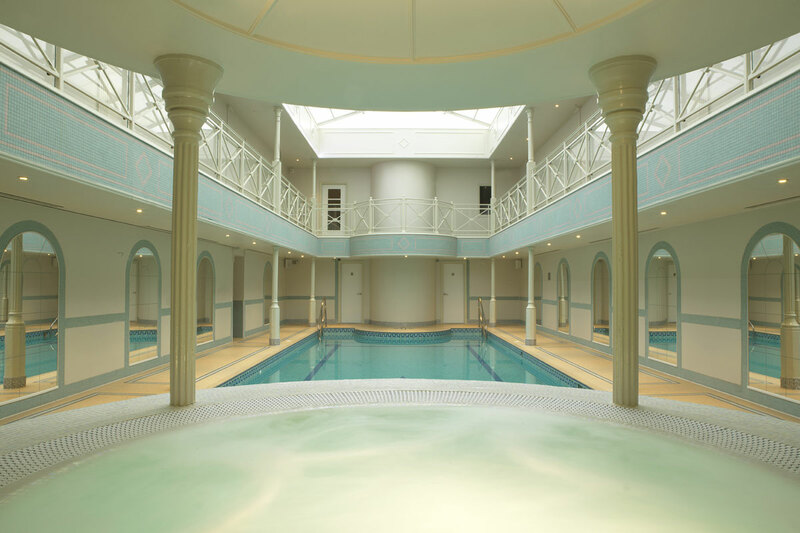 There are male and female saunas, a eucalyptus-scented steam room, single and double treatment rooms. 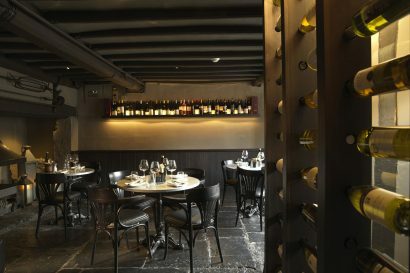 Meanwhile, The Nail Studio and a Spa Kitchen& Bar serves lighter and healthier mealst hroughout the day. 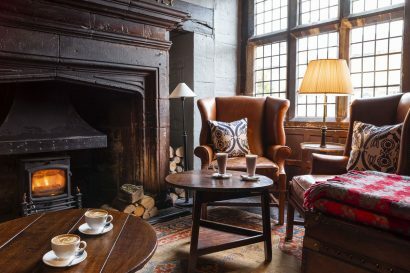 At The Lygon Arms, you can have your meeting in the suite that Oliver Cromwell stayed in the night before the Battle of Worcester in 1651. 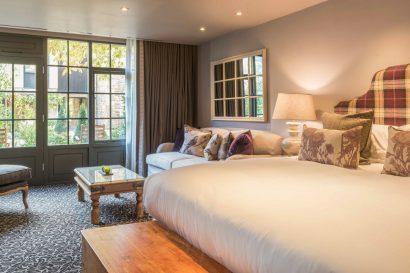 Flooded with natural light, complete with beautiful views overlooking The Lygon Arms Courtyard and Gardens. Situated on the first floor of The Lygon Arms, this room is ideal for any purpose, from larger theatre-style presentations to a standing reception or Private Dining and Banqueting.